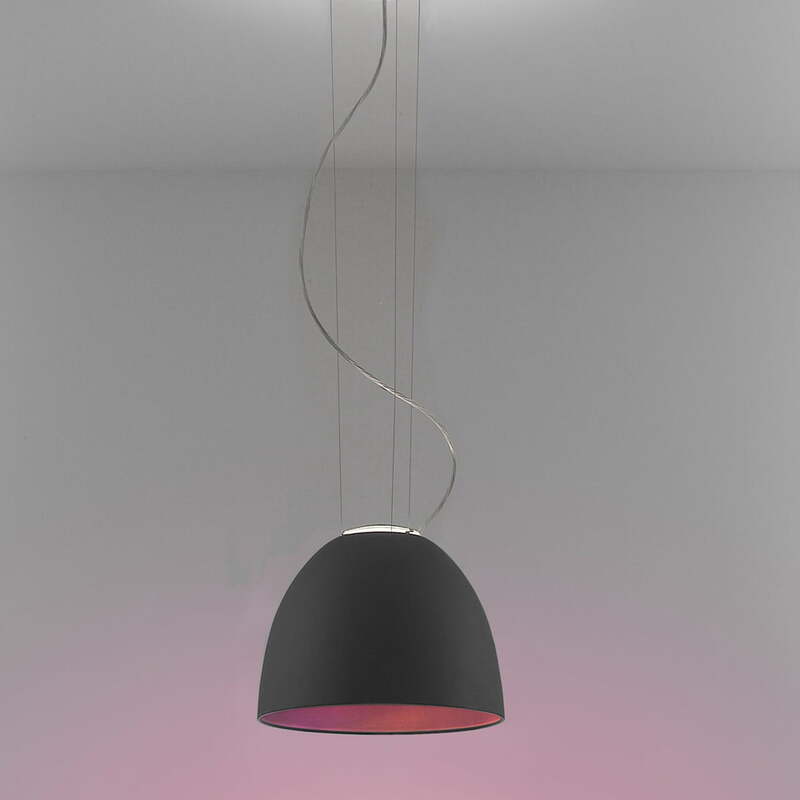 The Nur Mini pendant lamp by Artemide comes with a cool and simultaneously elegant look. The light which, depending on adjustment, is direct or indirect, has a pleasant character and invites the observer to stay for a while. The aluminium, matte body radiates cool serenity, which ensures a pleasant home and working atmosphere. 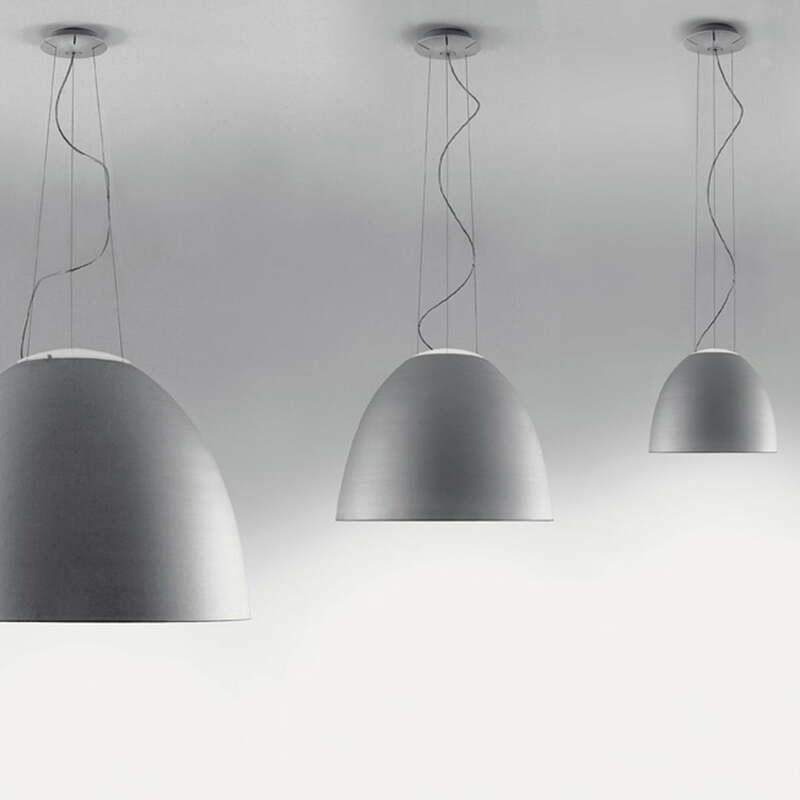 Even in the kitchen or bedroom, the pendant lamp from Italian designer manufacturer Artemide provides a good image, as the matte lacquered surface gives the pendant lamp from the Artemides Nur series an exceptionally calm and elegant appearance.